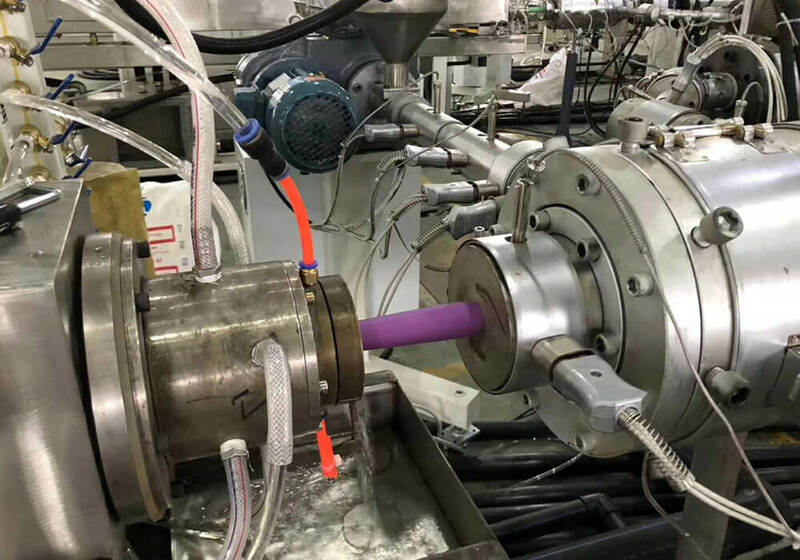 Shanghai Ruihe Enterprise Group Co.,ltd is a leading manufacturer for plastic pipe and fittings since foundation in 2002，it is a modern emerging enterprises integrating research, development, production, sales and after-sale service of PPR, PVC, HDPE pipe and fittings . 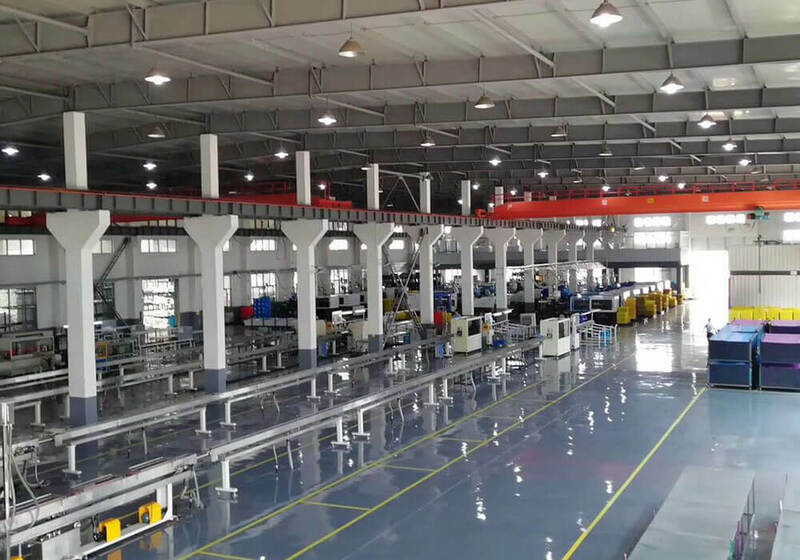 The factory covers 80,000 square meters with more than 300 employees, annual manufacturing capacity of plastic pipe reaches 80,000 tons and annual sales reaches USD60,000,000. 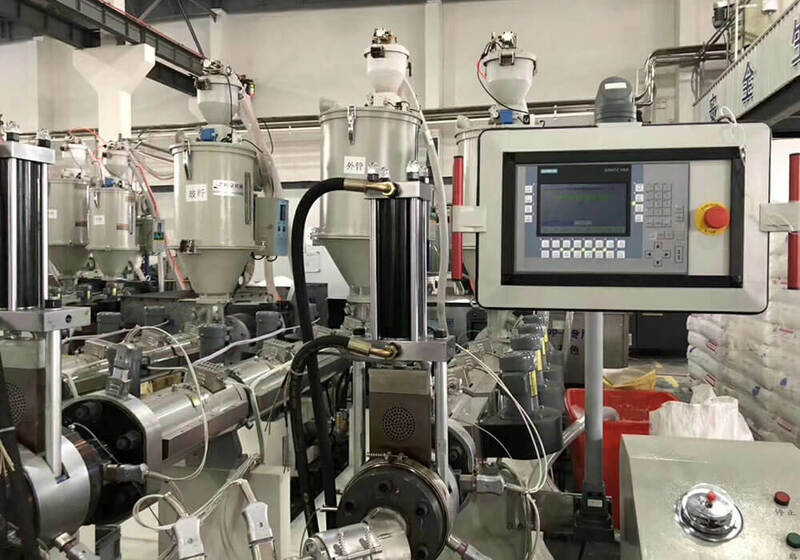 We have a strong professional technical team, equipped with the most advanced computer control pipe extrusion production line, and fitting injection molding machinery. The REHOME trademark has been awarded the title of Shanghai Top Ten Brands. We have obtained the management systems, such as the ISO9001 for quality, ISO14001 for environmental and OHSAS 18001 for occupational health and safety. 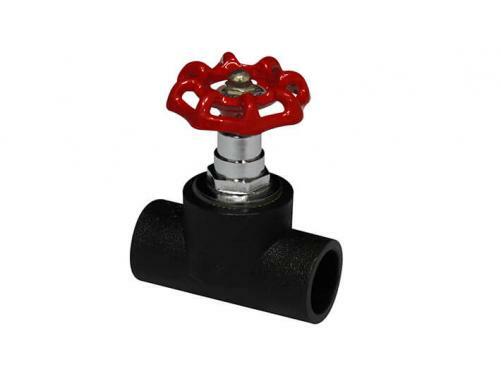 Also, our products had passed the SGS, CE certificates. REHOME has always been committed to finding the best solutions for water supply and drainage for all customers, always paying close attention to products and markets, and providing a complete solution for the management system for many well-known brand engineering cases in the world to meet the needs of different consumer groups. 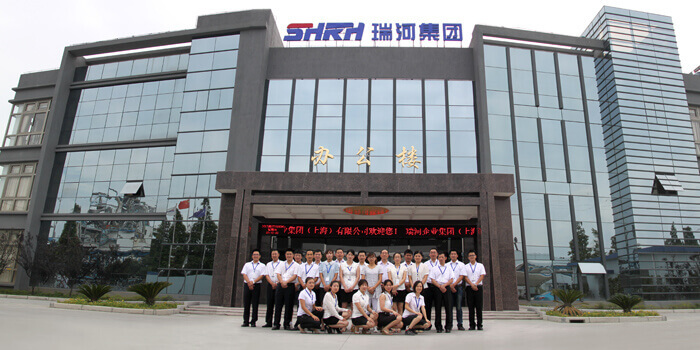 Our experienced team will sincerely provide quality products and services to customers all over the world.